Two years and a few dirty secrets stand between them. For as long as she can remember, Emma Pierce has wanted to leave her sleepy hometown behind. Two years after she finally succeeds, she finds herself back in Three Rivers and face to face with the reason she left – a cowboy she can’t resist. After a family tragedy, Noah Baylor made a lot of mistakes, and letting the girl next door leave him in a cloud of dust ranks near the top of that list. 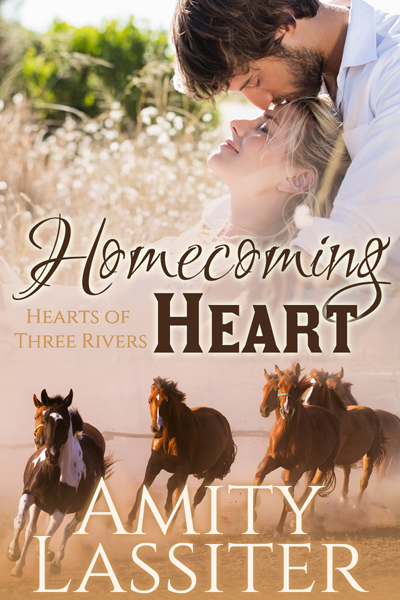 When Emma rolls back into town, he vows not to let this unexpected second chance go to waste. The only future Noah wants is the one that has Emma in it. But he only has a few short months to prove he’s a different man before she walks away again and takes that future with her.